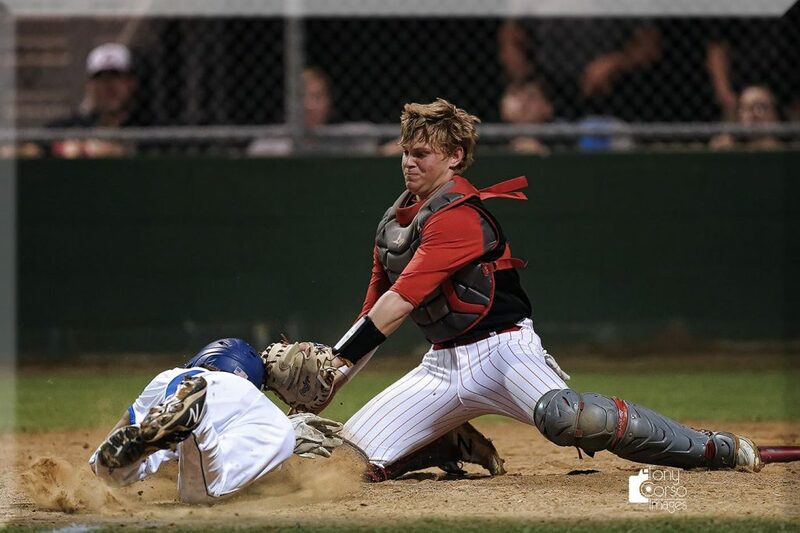 Last night on the baseball diamond, the Chisum Mustangs outlasted Prairiland with a 7–2 win in 10 innings. Daylan Whitley led the game off with a solo home run for Prairiland. Kenyon Fortner tied it for Chisum in the third inning with an RBI single. Both teams scored a run in the 8th inning and Prairiland had a chance to win it. With bases loaded and no outs, Chisum pitched out of it before scoring 5 in the 10th for the win. Those teams will play again on Friday at Chisum. The Paris Wildcats lost to Pleasant Grove 3–0 in Texarkana, while North Lamar fell to Pittsburg 2–1 on the road. In softball, the Lady Patriots fell to Mt Vernon 5–1 on the road, and Chisum defeated Commerce 5–4 in extra innings. Paige Shelton recorded her 700th High School career strikeout. The Rivercrest Lady Rebels clinched their 5th consecutive district title with an 8–7 win over Como-Picton. A reminder that the girls and boys soccer teams at Mt Pleasant High school are playing in the semi-finals. At 12:30 pm, the girls will face Independence at Frisco and the boys will take on Heritage at 3:00 pm, also at Frisco. Because of the games, there will be no school for the MPISD on Friday to allow fans to attend. Tonight will be Dirk Nowitzki’s final game in the NBA. He made it official last night after the Mavs defeated Phoenix 120–109. Dirk had 30 points in his final ever home game. Dirk is the only player in NBA history to play 21 seasons with the same team. Dallas is in San Antonio tonight. The Rangers lost in Arizona last night 5–4 thanks to a Jarrod Dyson walk-off two-run homer. Those two teams will play again tonight on 1490 AM and 96.3 FM KPLT. Pregame at 8:00 pm with first pitch at 8:40. And the Stars play game one of the Stanley Cup playoffs tonight in Nashville beginning at 8:30. Pittsburgh Pirates starter Chris Archer received a five-game suspension and Cincinnati Reds outfielder Yasiel Puig got a two-game ban for their roles in a melee Sunday at PNC Park. Reds manager David Bell also received a one-game suspension and, like Puig, an undisclosed fine for what the league called their “aggressive actions during the incident.” Bell and Puig will begin serving their suspensions last night, while Archer’s ban is subject to appeal. He was also fined. The UCLA Bruins finally have their new head coach. Mick Cronin, who led the Cincinnati Bearcats to nine consecutive NCAA tournament appearances, has agreed to a six-year, $24-million contract with UCLA, it was announced Tuesday. Cronin heads to Westwood after 13 years at Cincinnati. XFL commissioner Oliver Luck said Monday that the league plans to use a three-tiered extra-point system after touchdowns and a two-point conversion shootout in overtime when it launches in 2020. On extra points, teams can choose whether to go for a one-point conversion from the 2-yard line, a two-point try from the 5-yard line or a three-point attempt from the 10-yard line.